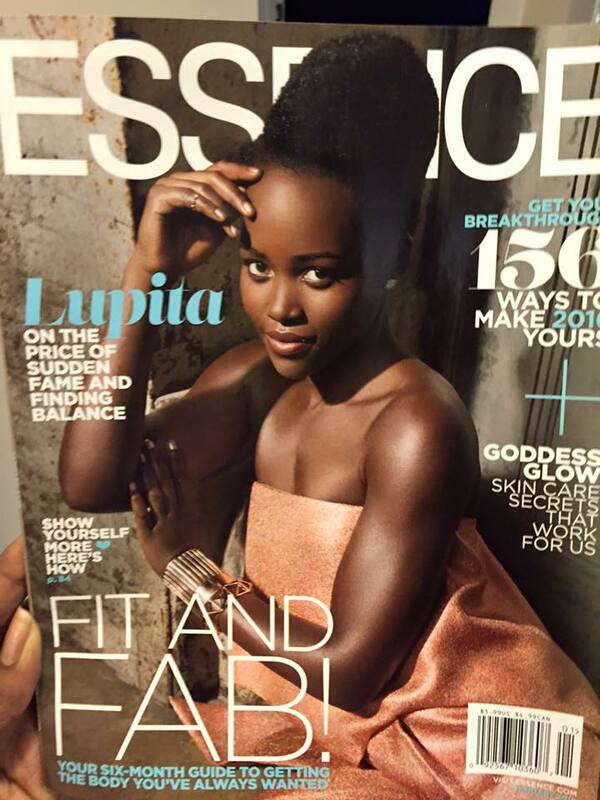 Dr. Lubin is featured in Essence magazine’s January 2016 issue focused on helping readers achieve health, happiness and transformation on the inside and out. The special section called “Get Your Mind & Body Breakthrough!,” features tips from Dr. Lubin along with several other health and wellness experts including Dr. Garth Graham former Deputy Assistant Secretary, U.S. Department of Health and Human Services Office of Minority Health, Shaun T, fitness expert, and Chanequa Walker-Barnes, PhD, theologian and author of Too Heavy a Yoke: Black Women and the Burden of Strength. Readers looking for Dr. Lubin’s 2007 book, The Heart of Living Well: Six Principles for a Life of Health, Beauty, and Balance, can purchase it here: http://www.judylubin.com/book.